We are honored to announce the launch of the inaugural BSG Awards. The BSG Awards stands for Baltic and Scandinavian Gaming Awards and recognizes highly ranked, trustworthy, hard-working companies for their respective field of activity in the online gambling industry. The awards will be held yearly from 2019 onwards. To be considered for the award, companies must nominate their brands on the following link between 19 November 2018 and 22 February 2019. 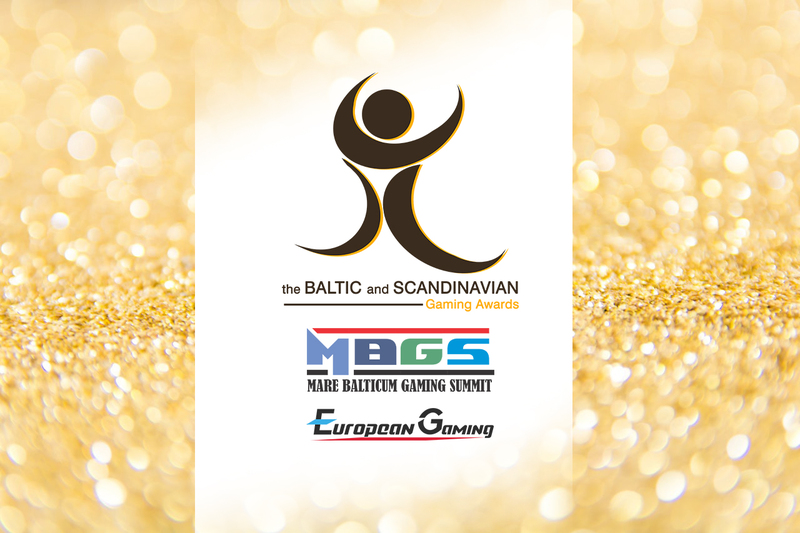 “This unique award will recognize the most outstanding gambling companies in the Baltics and Nordics. The broad category scope of the award will make it more interesting and will reveal emerging companies that are often overlook. 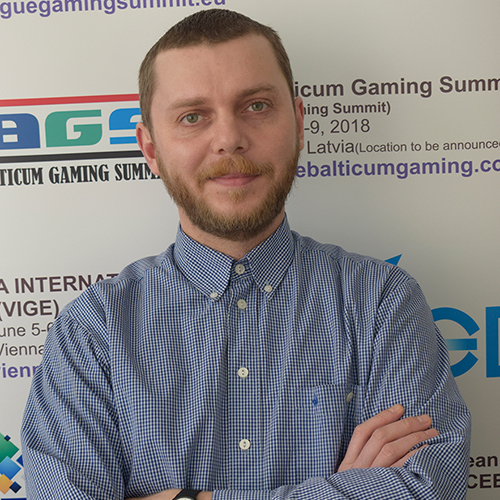 Thus, we are delighted to be launching this award which epitomizes our commitment to recognizing and enhancing brand awareness for companies in the region,” said Zoltán Tűndik, Founder, Co-Owner and Head of Business at European Gaming Media and Events. The award category winners will be selected after two voting session. 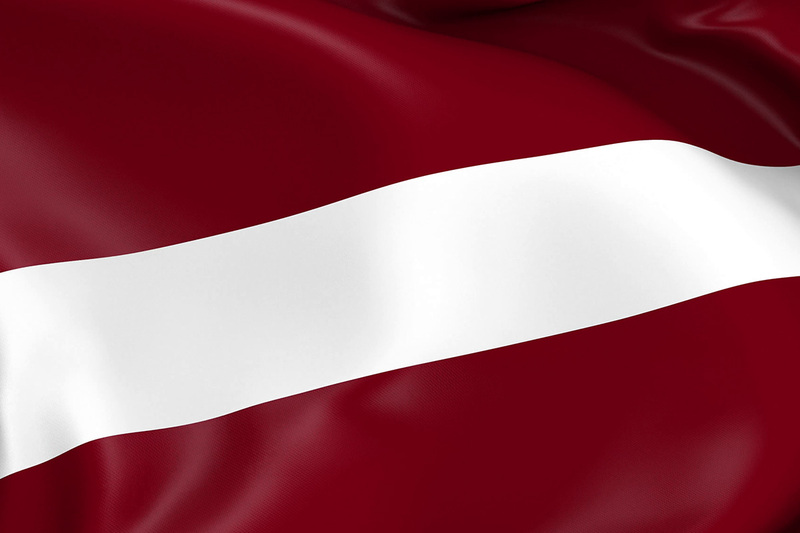 The first voting session is going to be held online between 1 March and 31 March, 2019. The top 5 most voted companies per each category will advance to the shortlist. 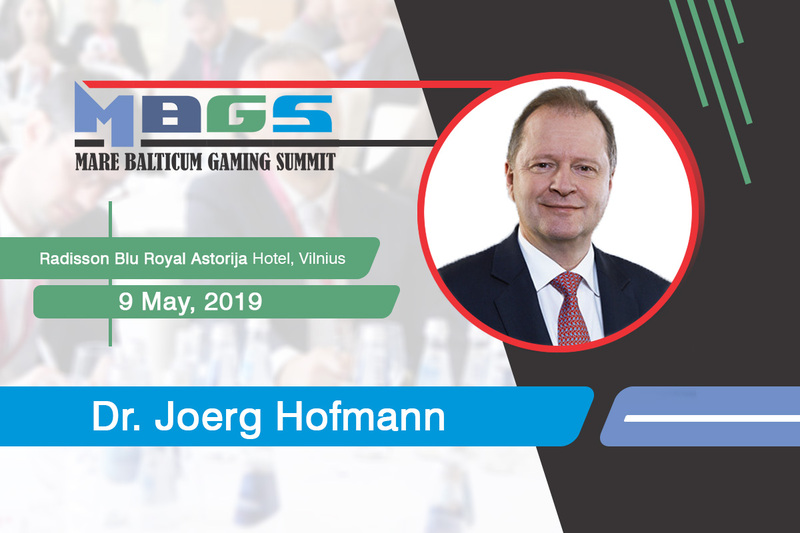 The final vote, which will decided the winners, will be casted by the attending audience of MARE BALTICUM Gaming Summit (The Baltic and Scandinavian Gaming Summit) which will be held on the 9th of May at Radisson Blu Royal Astorija Hotel in Vilnius. The awards ceremony is part of the conference agenda and the winners will be revealed in the final session of the event. You can find more details about the awards on the following link. 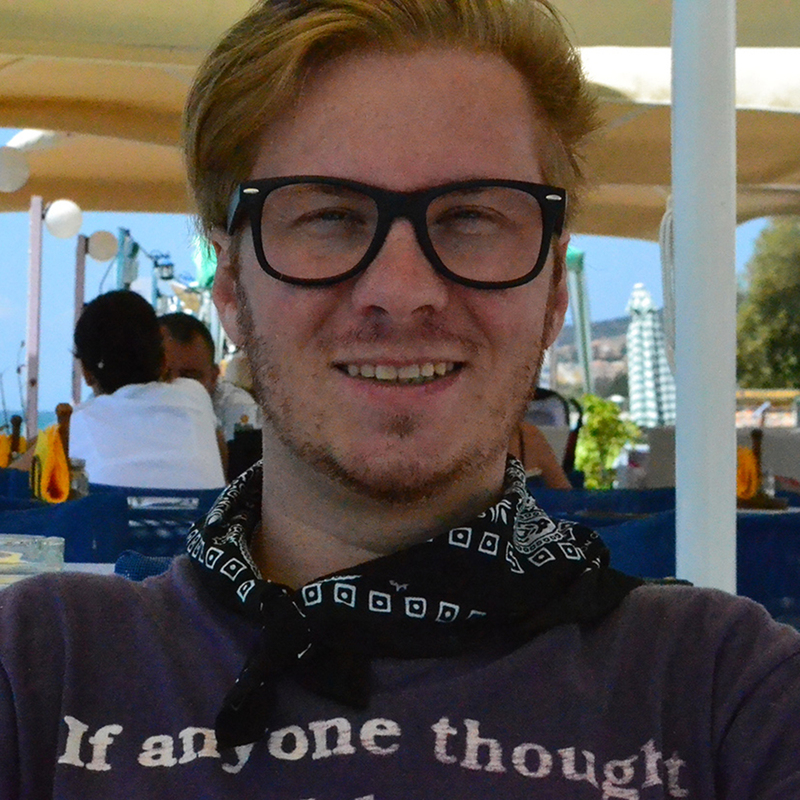 Would you like to attend MARE BALTICUM? Register here!